What do Hildegard von Bingen, Clara Schumann, Marin Alsop, and Maya Beiser all have in common? 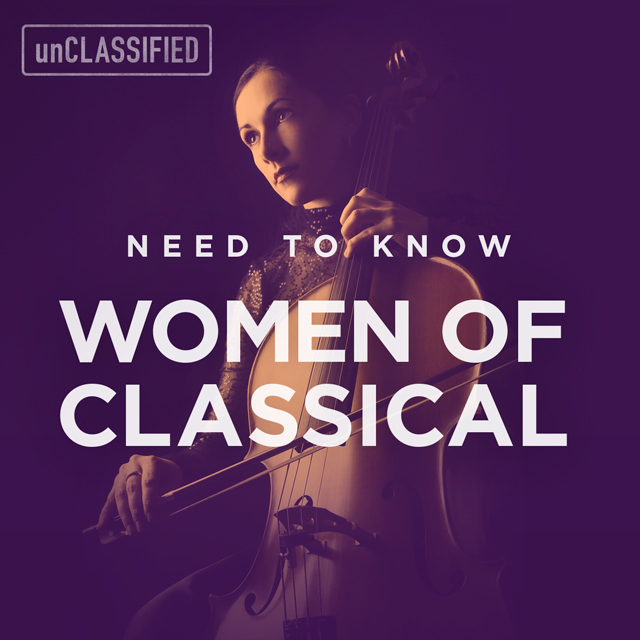 They’re all amongst the most influential women in classical music. Listen here for some of their incredible works of art!